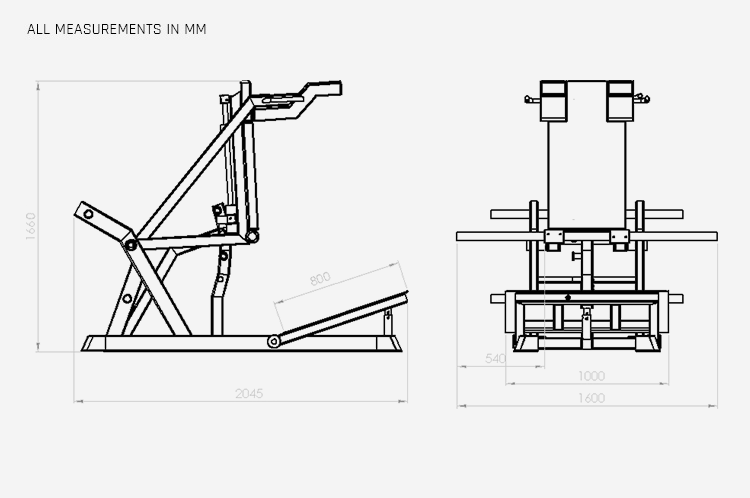 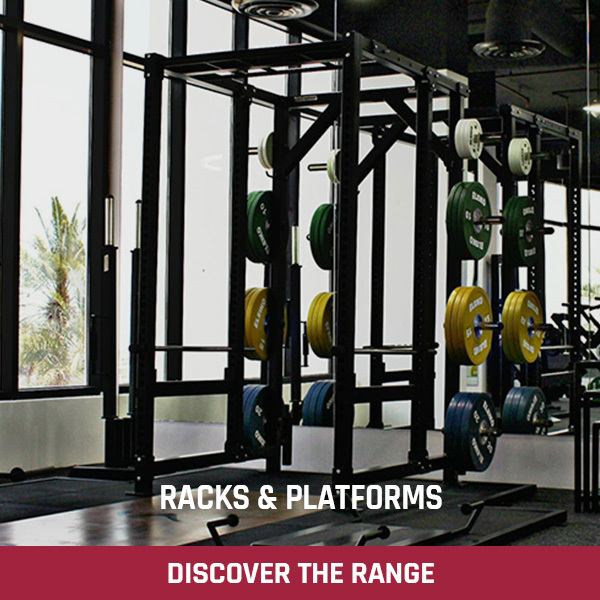 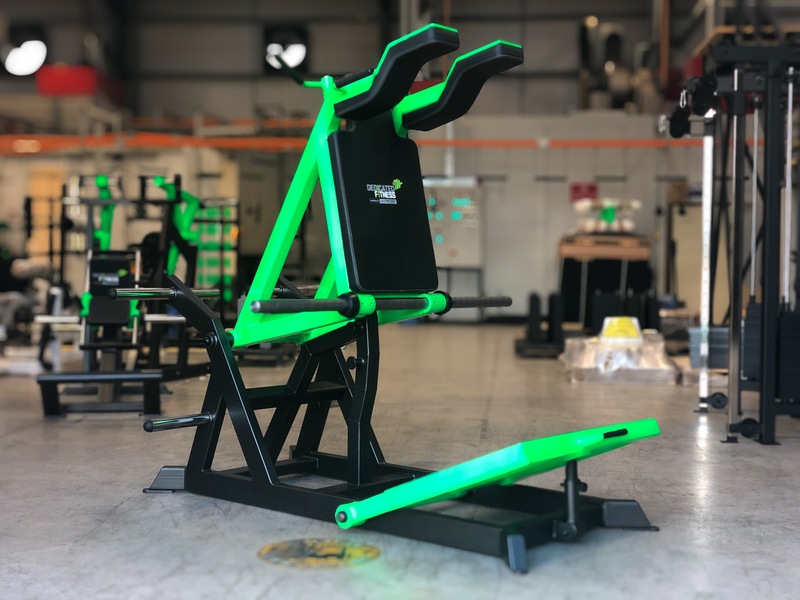 Our main focus when designing our new Power Squat (as well at it obviously having an incredible bio-mechanical feel) was to reduce the footprint over other, similar machines available while also increasing the loading capacity. 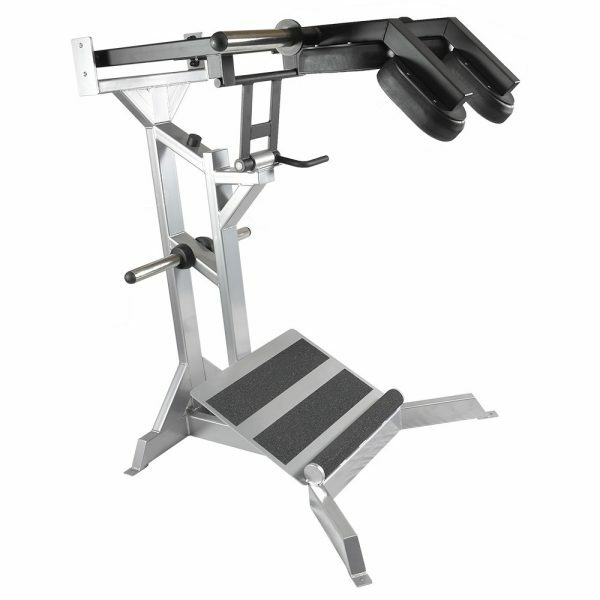 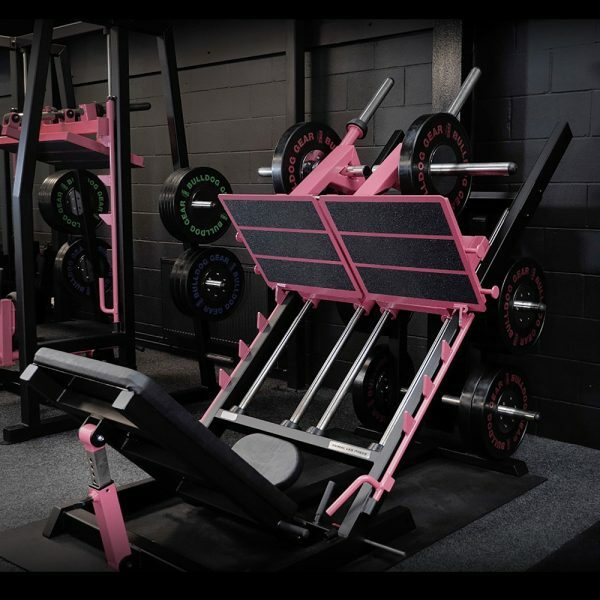 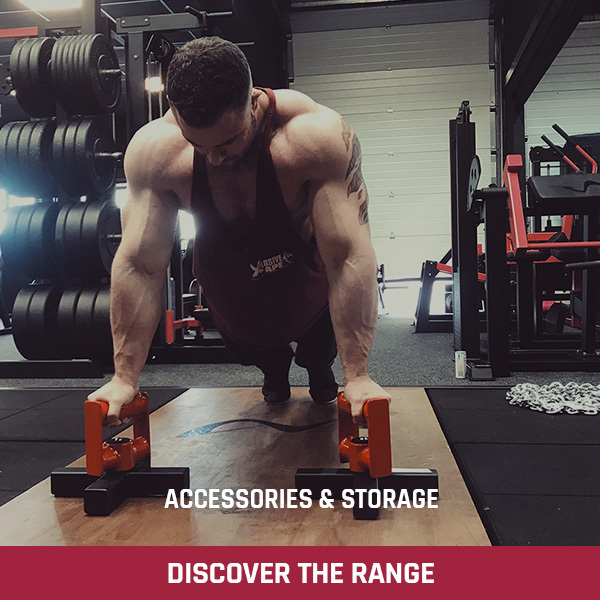 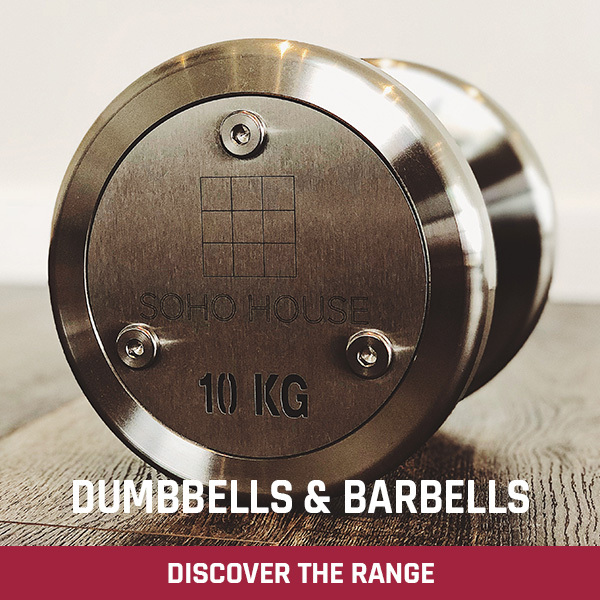 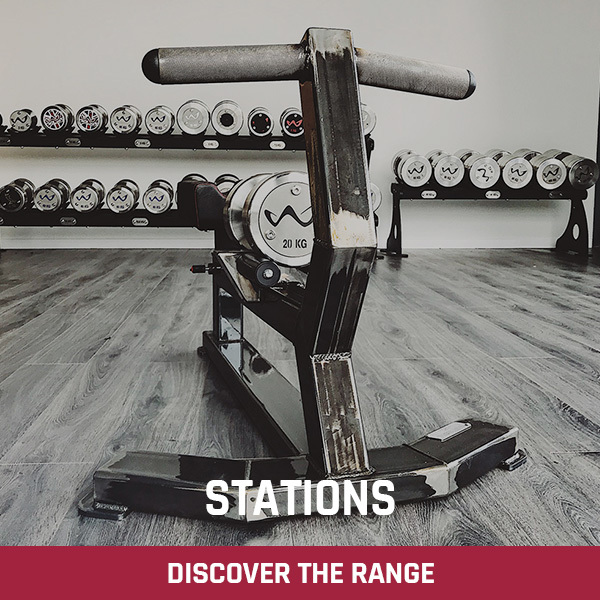 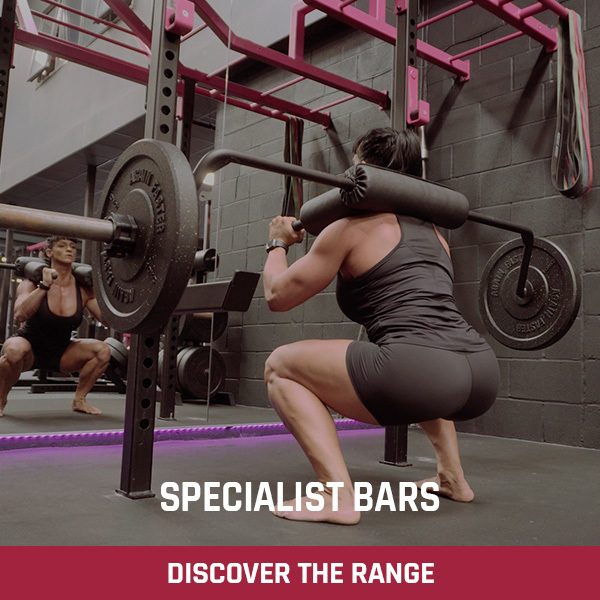 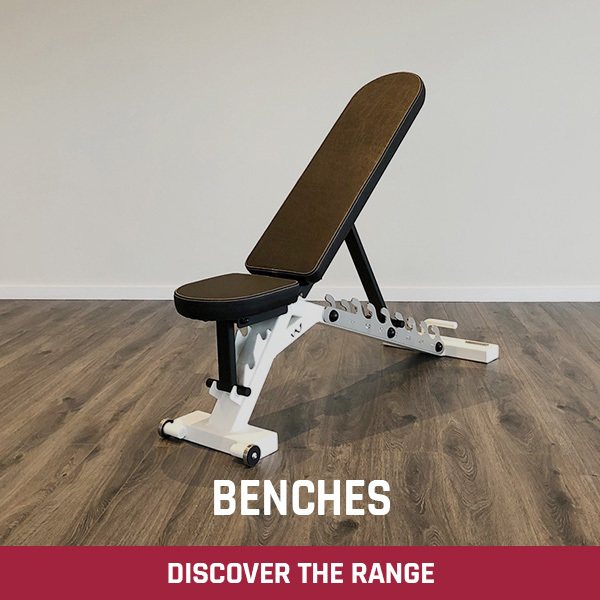 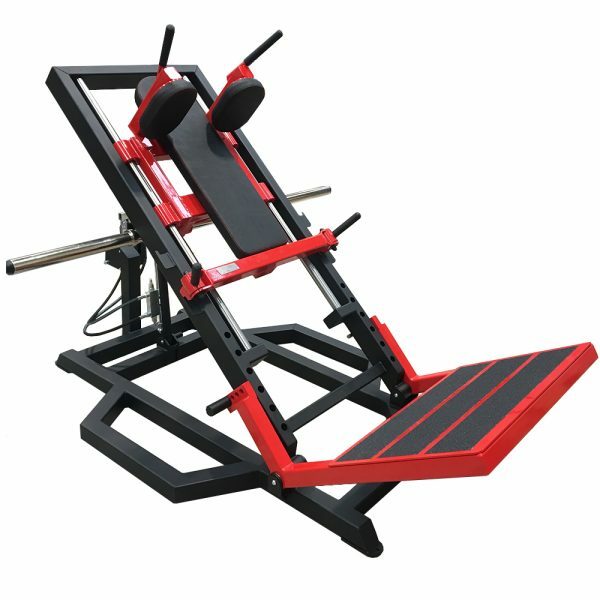 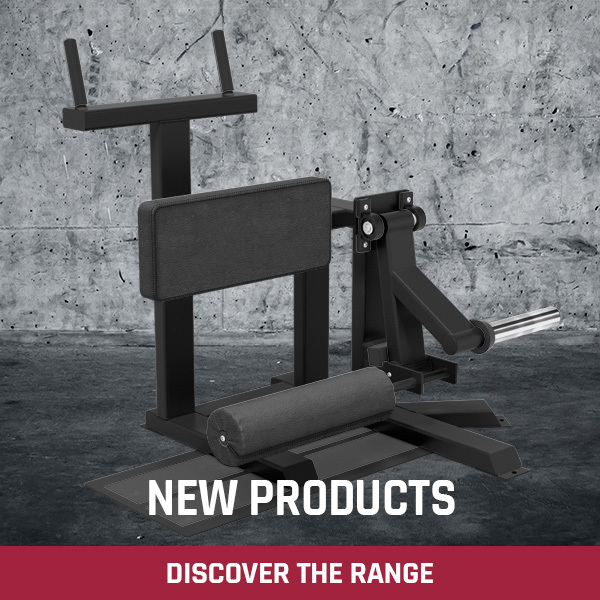 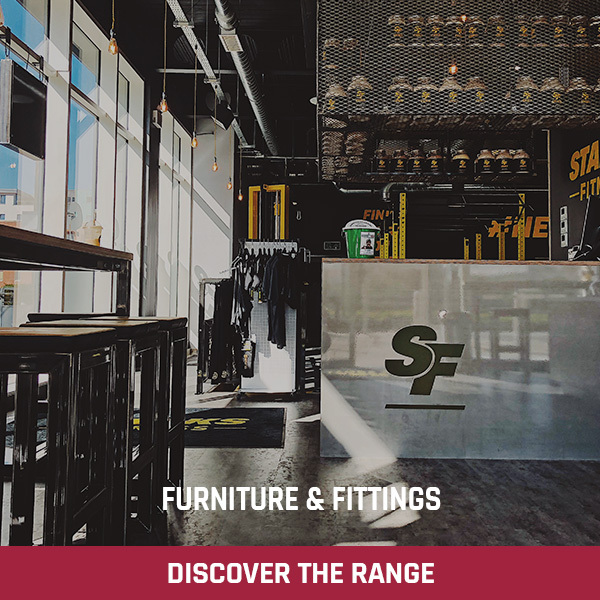 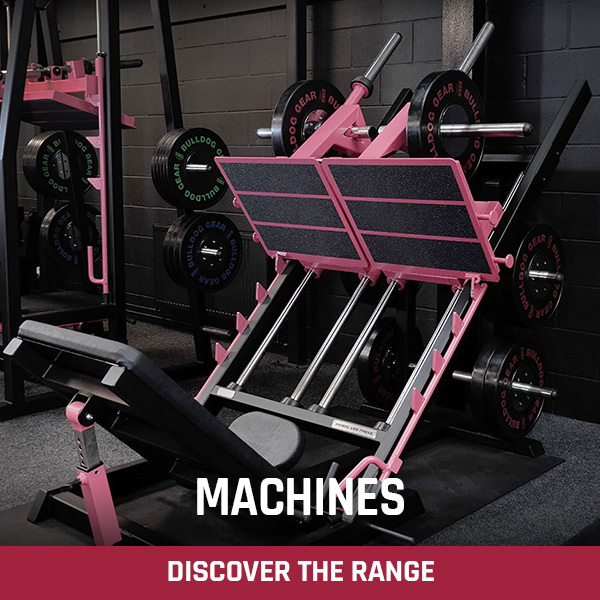 Even with the reduced overall size, the Footplate is still a massive 1000mm wide and 800mm high giving you a huge choice of foot placement allowing you to target different areas of the Quads, Hamstrings and Glute. 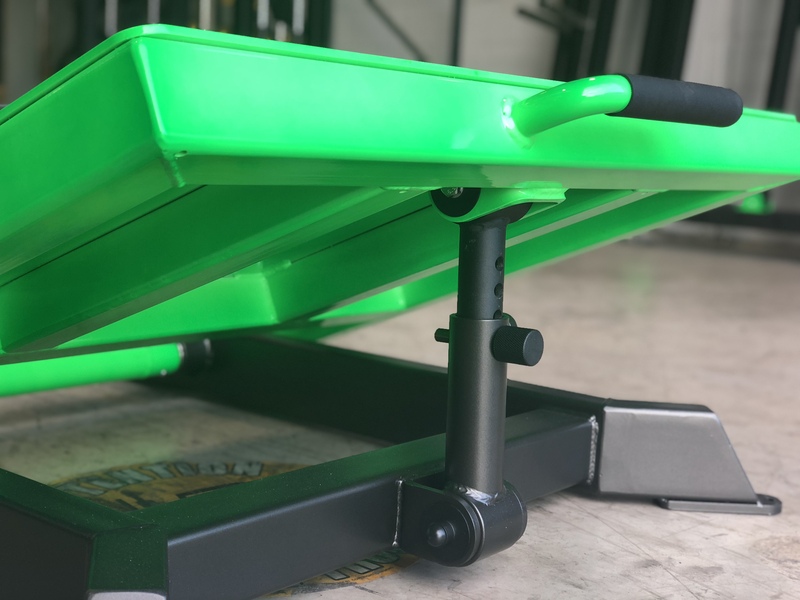 We have used a Solid High Tensile 50mm Loading Pin giving you 1080mm of usable loading space – You can add a LOT of weight. 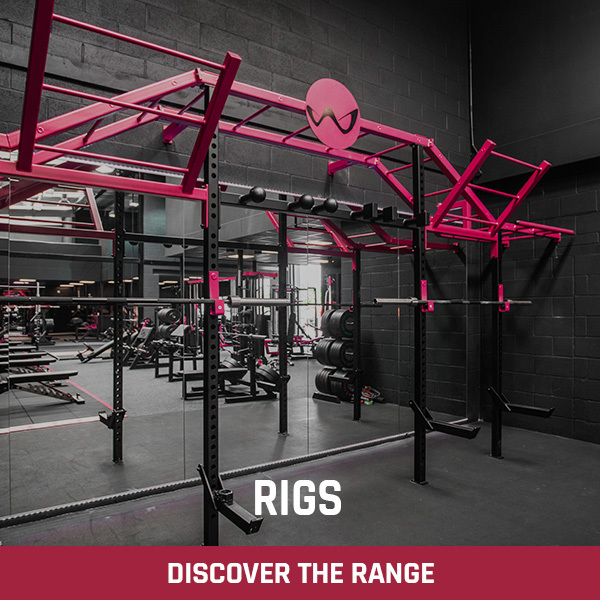 6 Weight Storage Pegs are fitted as standard. 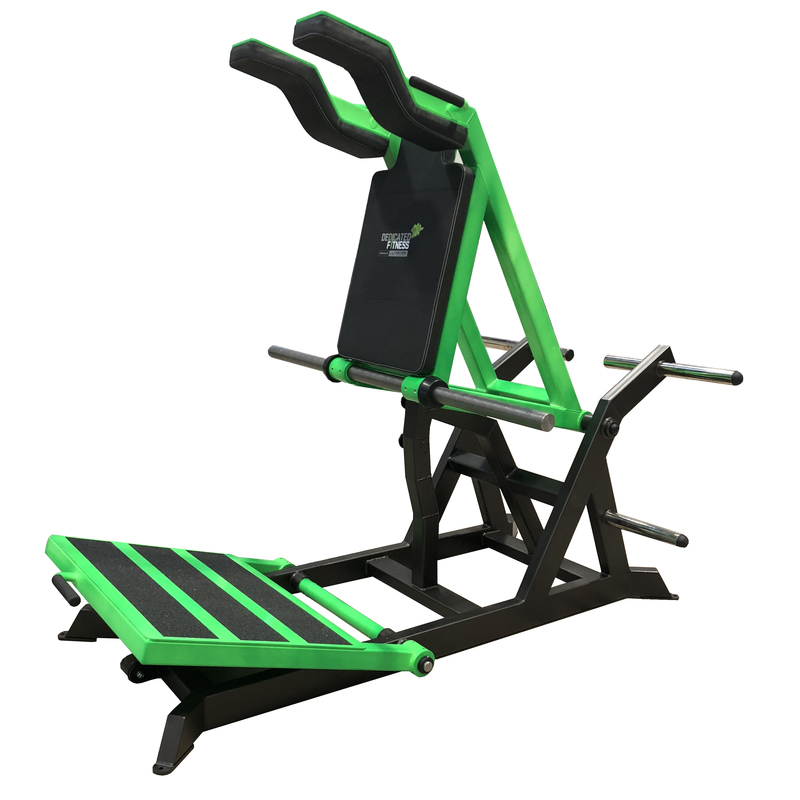 Our Power Squat can be used as a regular Rear Pivot Hack Squat or by facing forwards as a Front Squat device. 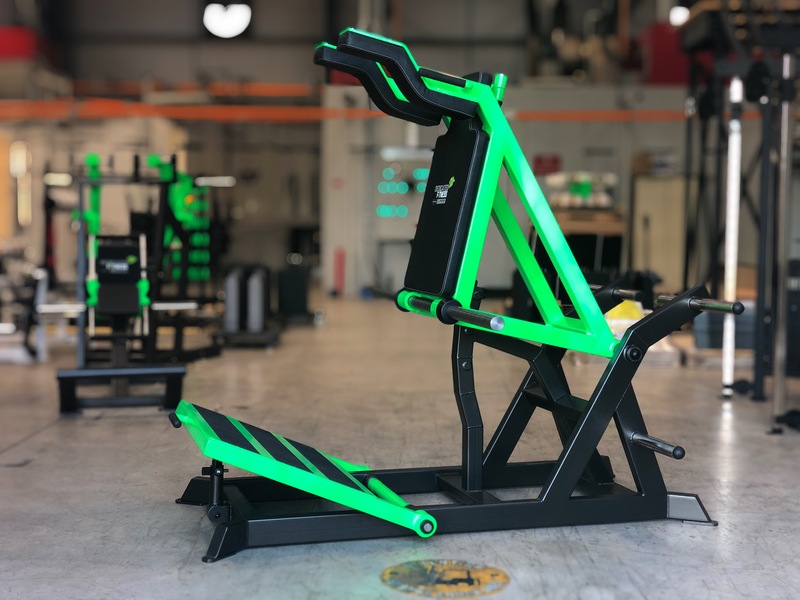 Either way this machine is incredibly Heavy Duty, Smooth and designed to last a lifetime of the most gruelling workouts! 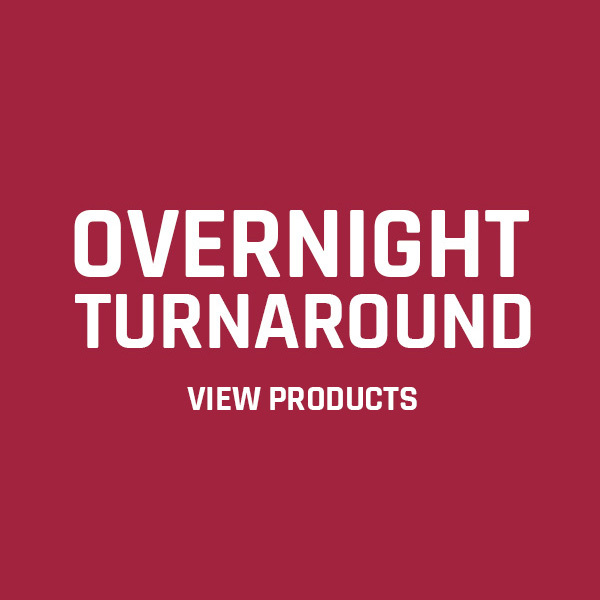 Earn up to 2,925 Points.